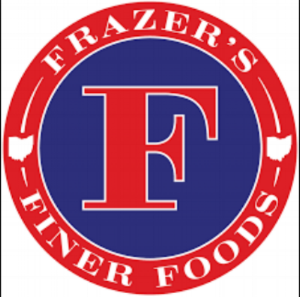 Current Member- Frazer's Finer Foods Co.
A craft food company that offers catering, private dining services, and classes to individuals in the greater Cincinnati area. Let us tailor food services and meet your needs. We also a produce and distribute a line of shrubs, under the name of Queen City Shrub, used to create craft cocktails and sodas. About the owner: Justin has been working within the food industry for the past six years working most recently at Ohio’s only AAA 5 diamond restaurant and running the culinary banquet department. Before that, he interned at the premier specialty produce provider in the United States. He has always been passionate about the food and beverage industry by bringing great food to individuals.